Welcome to beautiful Liberty Grand. 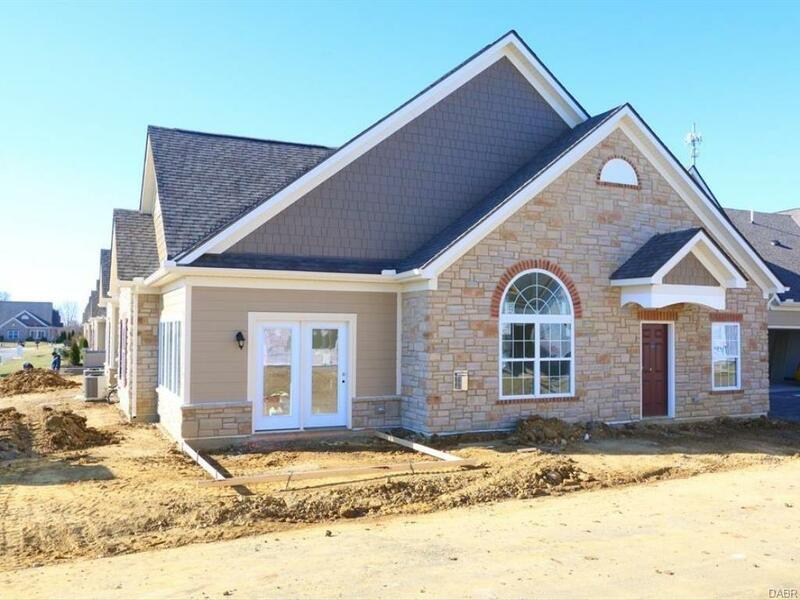 3 bedroom, 3 full bath, finished four seasons room, 2.5 car garage, grand suite & deluxe kitchen w/granite, gas range, stainless, hardwood, office w, built in cabinets, patio, privacy fence. Visit the Clubhouse to view the models.